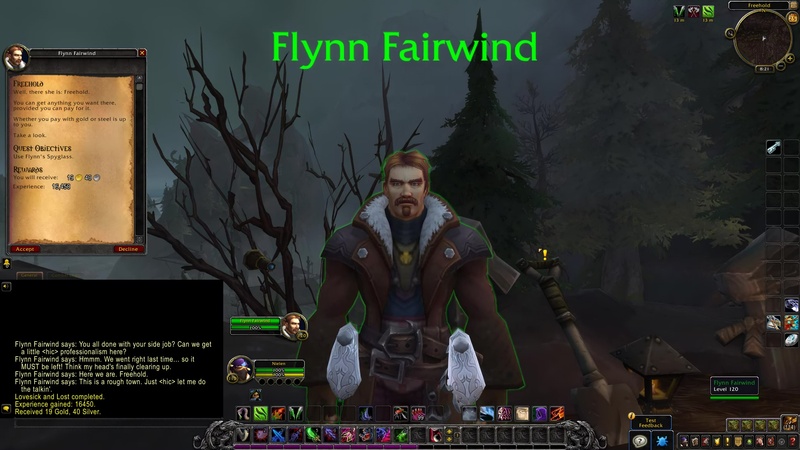 Flynn Fairwind: Well, there she is: Freehold. You can get anything you want there, provided you can pay for it. Whether you pay with gold or steel is up to you. Take a look. 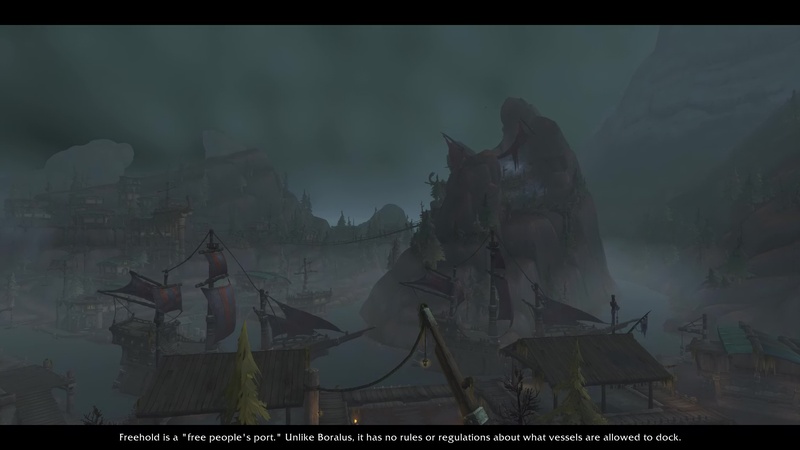 Flynn Fairwind: Freehold is a “free people’s port.” Unlike Boralus, it has no rules or regulations about what vessels are allowed to dock. Privateers, mercenaries. Even pirates are welcome. Naturally, it’s a, uh… colorful town. I’ve never seen it this busy before. Something big must be going down. 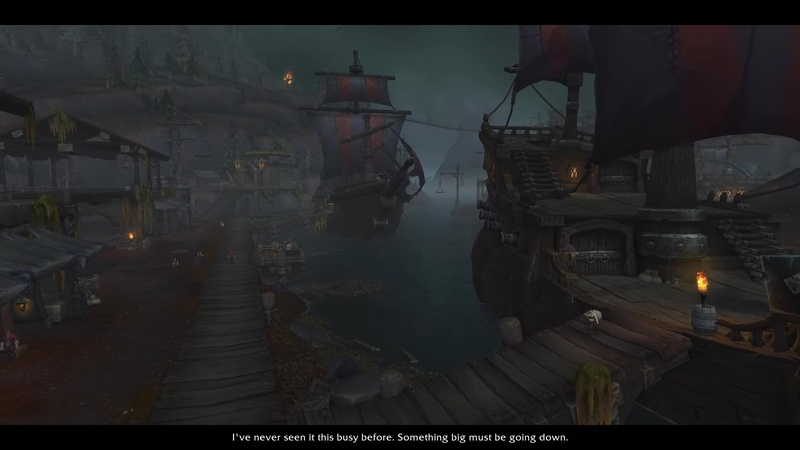 I’d bet my boots we’ll find more Ashvane weapons at the docks. 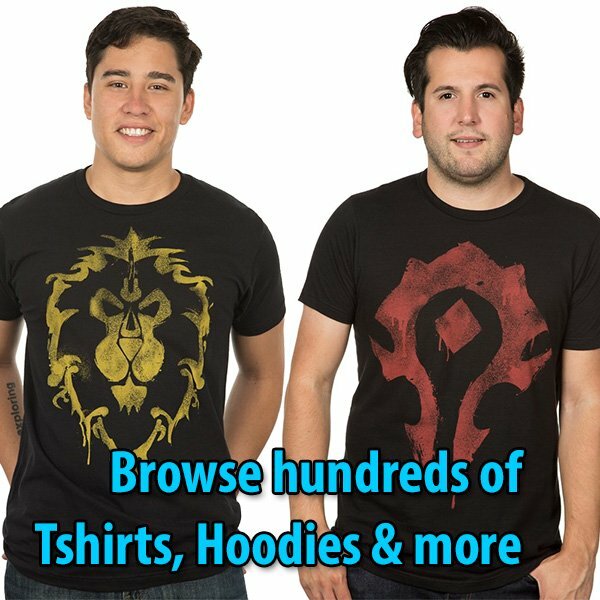 We need to learn who’s buying them. Flynn Fairwind: Ready to head face-first into a den of snakes?